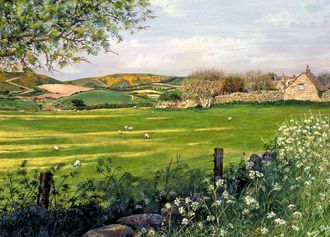 SUBJECT: The Isle of Purbeck lies inland to the west of Swanage in Dorset, and provides many lovely subjects for the artist. Langton Matravers is a small village between Swanage and Corfe Castle, and the view just had to be captured. 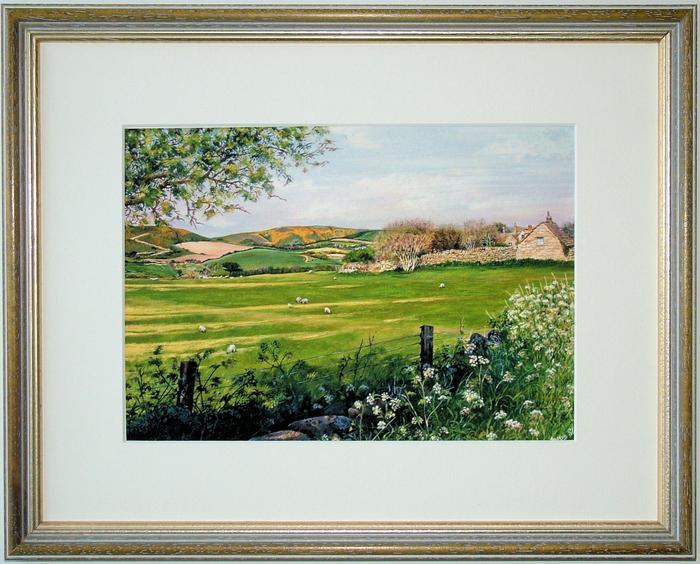 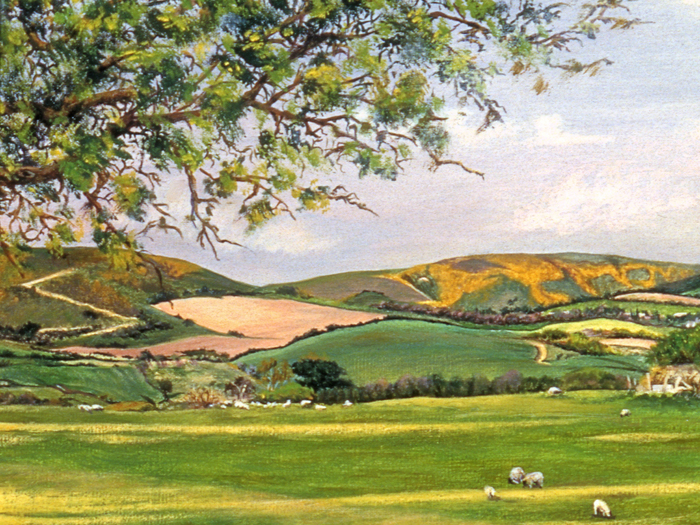 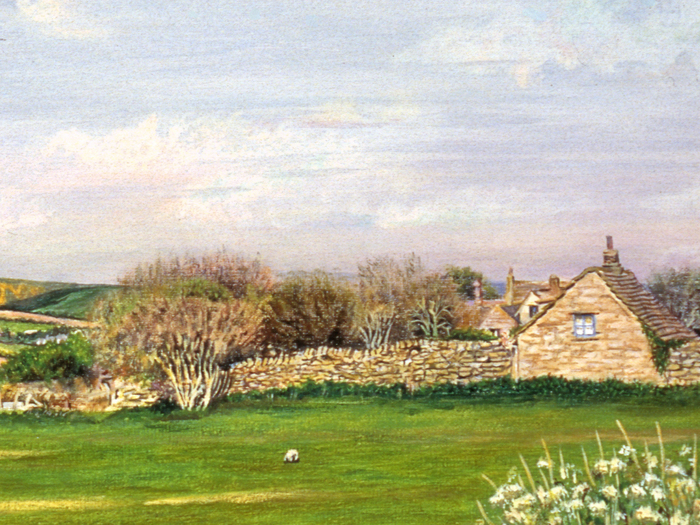 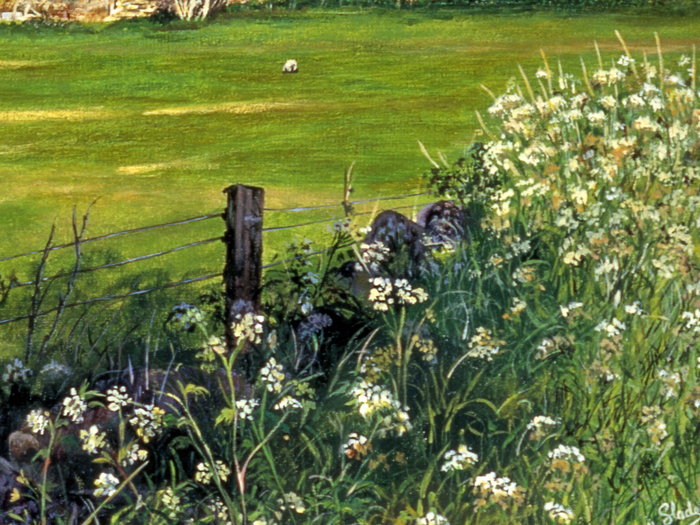 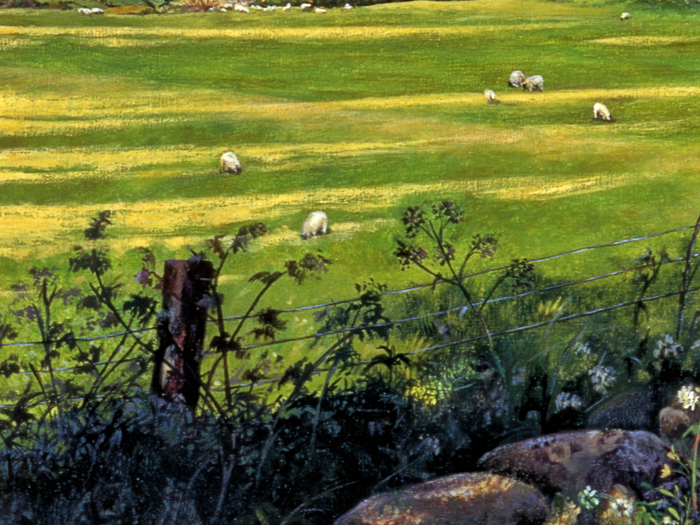 Purbeck stone is quarried nearby, and is used extensively in local buildings and dry-stone walls; examples of both are shown in this painting.